Marine and Boating Supplies at Door County's Harbor Hardware in Egg Harbor, WI. 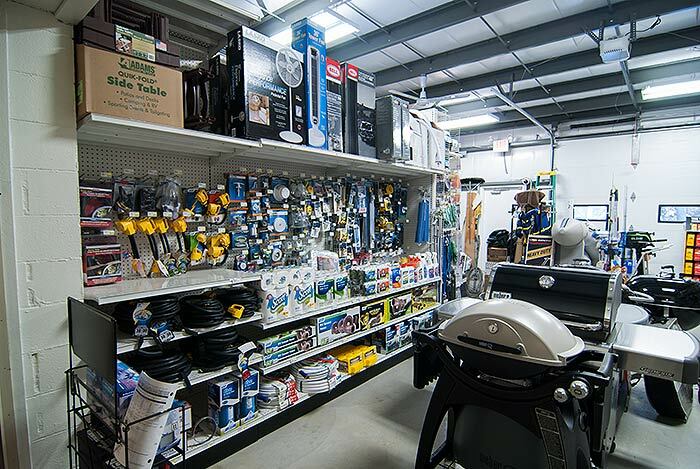 There's no better place to get all your marine and boating supplies than at Harbor Hardware. We carry top brands like West Marine, and have in inventory everything you would need such as rope, life jacket vests, navigation lights, and other boating supplies. Smallmouth Bass fish anyone? Try us for all your fishing needs. Whether you're looking for marine adventure In the Bay of Green Bay or Lake Michigan, be sure to stop in and stock up on Harbor Hardware's marine and boating supplies. 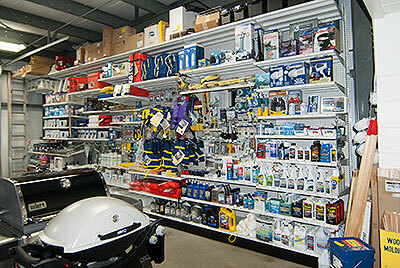 Harbor Hardware is Door County's one stop shop for all your boating and water needs.